For details of current projects please click on a county name to go to the relevant page section. 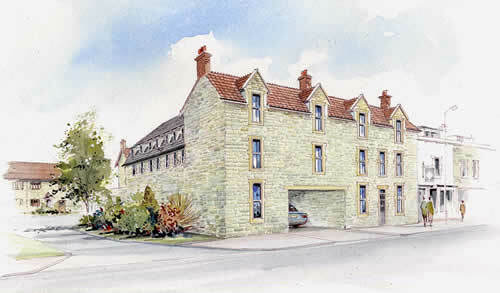 An exciting development of flats and a cottage on the former Pinerange site. This site is now completed and all units are fully available for sale or to rent. Ideal for ease of access to all of Frome's modern facilities, or for those who work in the nearby beautiful city of Bath but prefer to live out of the city. Details of all available units can be obtained from the developers. contact us.